When it came to planning my gift guides this year, I knew I wanted to try to cover all angles and not just beauty as let’s face it, not everyone likes beauty as much as some. 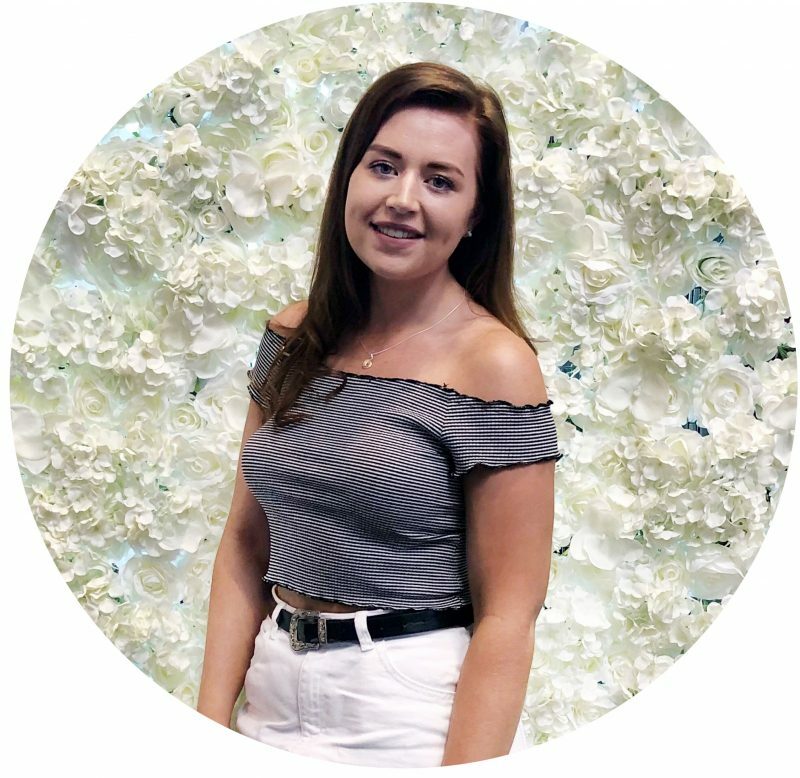 So this year I thought i’d do a lifestyle style post, as i’ve not done one before and I thought it would be good for this who love a bit of cooking, home/interior and home movies! Hands down this has been my favourite gift guide to shoot so far, as i’m so proud of how these photos turned out, so keep on reading to find out more about the products featured. 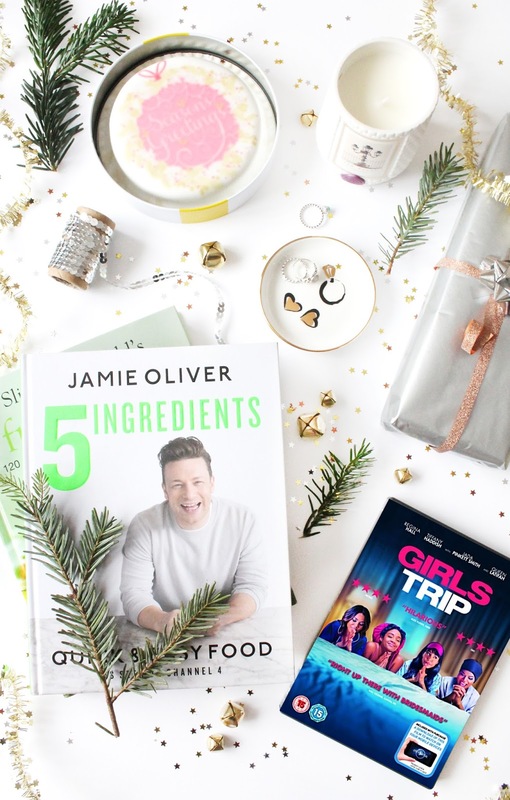 We all know Christmas is the season of eating, so of course I had to feature a few foodie related gift ideas as you can’t go wrong especially for someone who is a dab hand in the kitchen. A cook book that i’ve been loving and i’ve seen a lot of people raving about are the Jamie Oliver 5 Ingredients Cookbook (£10.99) which is probably the best cookbook i’ve come across. All of the recipes contain 5 ingredients (as the name would suggest) but every meal is super easy and quick to make, which for someone like me is a life saver! Another cookbook that i’ve got to give as a gift is the Slimming World Free Foods Cookbook (£7) which is perfect for anyone you know who is currently doing slimming world, or is thinking about starting. I’ve already had a little read of some of these recipes and some of them sound mouthwatering! Another foodie gift idea comes from bakerdays who are a company renowned for their Letterbox Cakes* (from £14.99) yes that’s correct, cakes that fit through your letterbox! Personally I think these would make an amazing gift for someone who loves a bit of cake, and who you may not be able to see over the festive period as you can customise and make your cakes as personal as you like! Each cake comes securely sealed to ensure the cake itself is preserved and in a cute metal tin, which you can keep and use at a later date! When it comes to home and interiors a favourite of mine has got to be Amara Living as they stock a wide range of brands and also products for anyone and everyone. 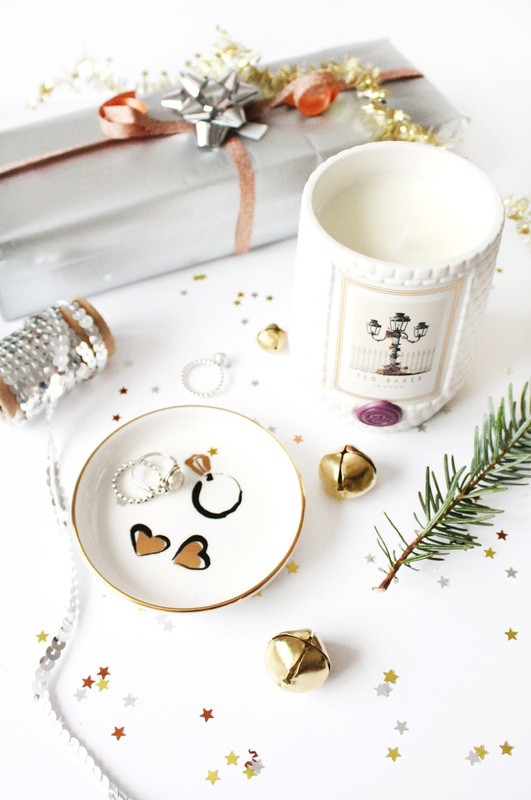 This year they have an amazing range products that would make beautiful gifts and they have kindly sent over a couple of products to feature from two of my favourite brands. Any girl would be thrilled to receive anything from Kate Spade this Christmas, and the Kate Spade Daisy Plate Dish* (£31) would make the perfect gift for any girl to store her daily jewellery on. Another brand I love have recently released a range of candles and my favourite from the range is the Ted Baker London Scented Candle* (£28). The packaging of these candles is very traditional to the brand, but also look stunning and would be perfect for anyone who loves a candle or two! At Christmas you can’t go wrong with a DVD or two, and during the last couple of months a few decent films have come out and would make a pretty good stocking filler. A personal favourite of mine is Girls Trip (£9.99) which is absolutely hilarious, as I found myself laughing the entire way through and a proper good chick flick! For the guys the latest Fast & Furious 8 (£8.99) has not long come out DVD and again would make a good stocking filler or an extra present for any guys that love their car films! What lifestyle bits have you asked for this Christmas?